You’re a C-level executive who wants to boost profits? Get more involved in pricing. 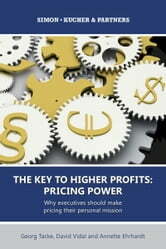 A global Simon-Kucher & Partners survey of 2,700 executives showed how leaders’ actions increase pricing power. 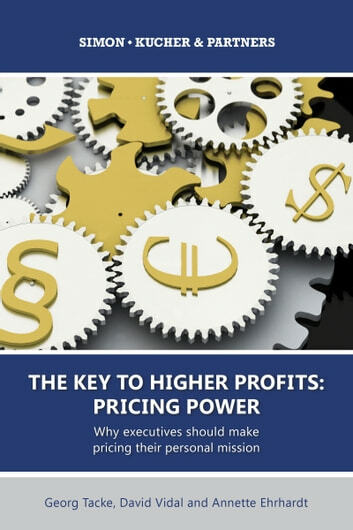 They set the right objectives, drive organizational and cultural changes to support pricing, and demand accountability for pricing strategy. This book’s four-step mandate will help you get started.